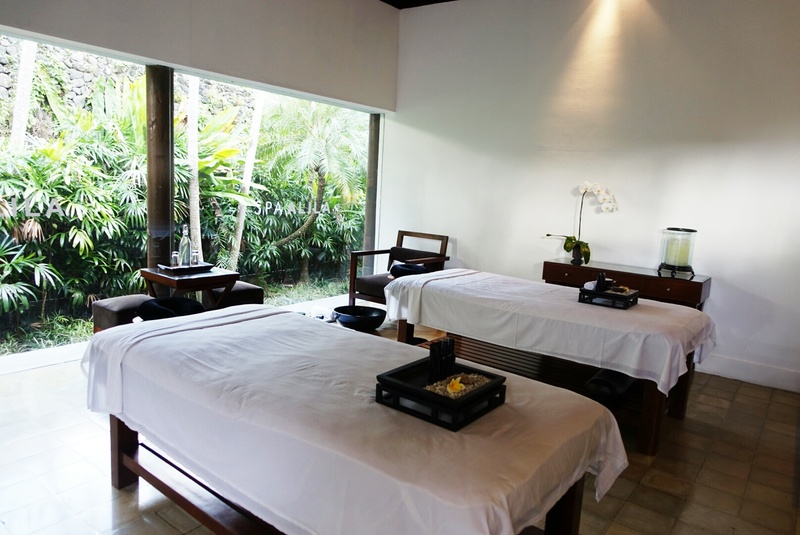 Tucked in the lush jungles and valleys of Ubud, Spa Alila is a perfect sanctuary. I was just in one of my favourite spots on earth, Bali, for a short trip. 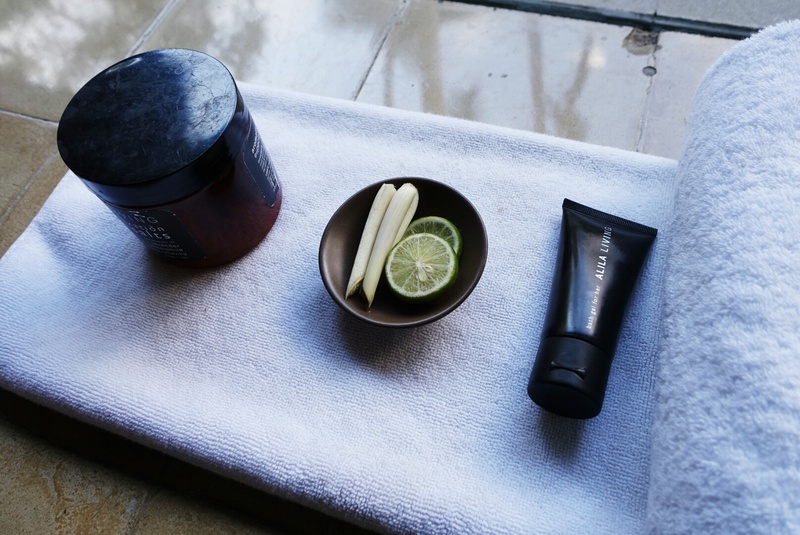 And of course, I had to sneak in a spa session, and review it. 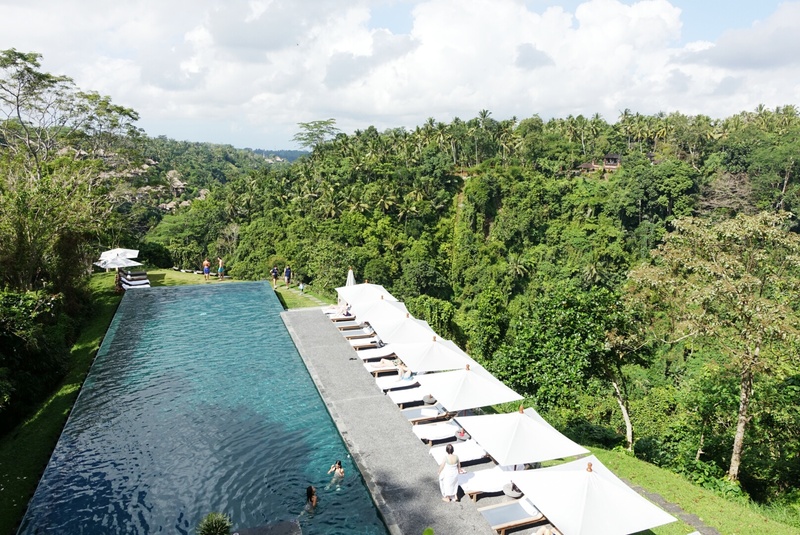 We stayed at the Alila Ubud, one of the Alila chain’s five properties. 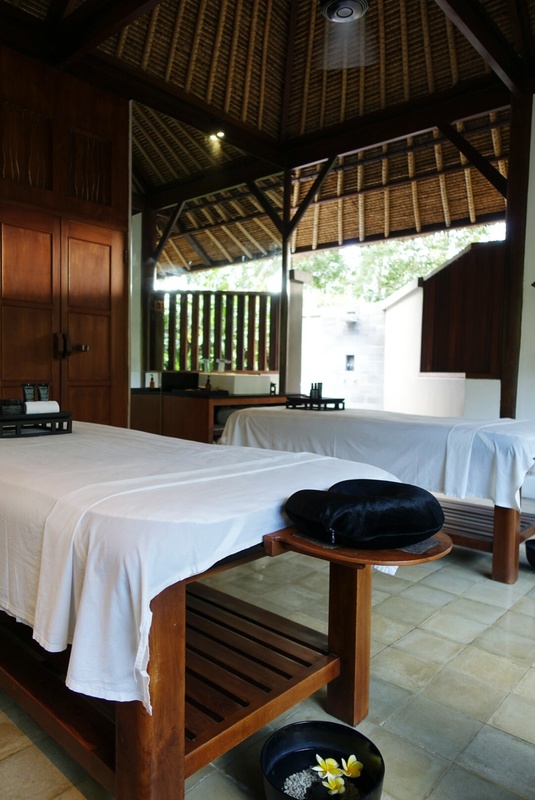 Knackered from the plane ride, I opted for a 90-min Balinese massage that cost Rp.765,000 before taxes (it all added up to be around US$100). 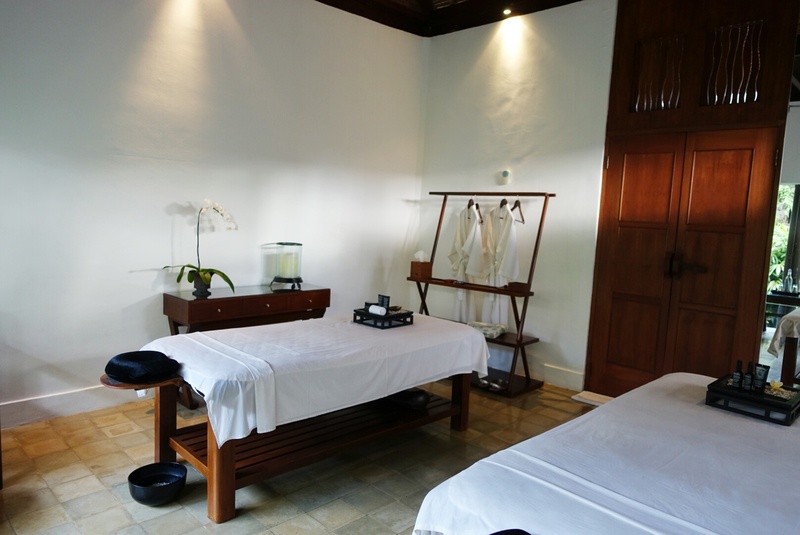 The massage was done in a spacious and airy villa room, with a glass panel overlooking greenery. Salt, lemongrass and lime were added into a basin of warm water and volcanic rocks to purify my feet. What happened afterwards was a wonderful blur of firm and long massage strokes that made me feel lighter afterwards. From her moves, I could tell that my therapist has plenty of experience and I was right. She told me she has been in the industry for more than two decades. 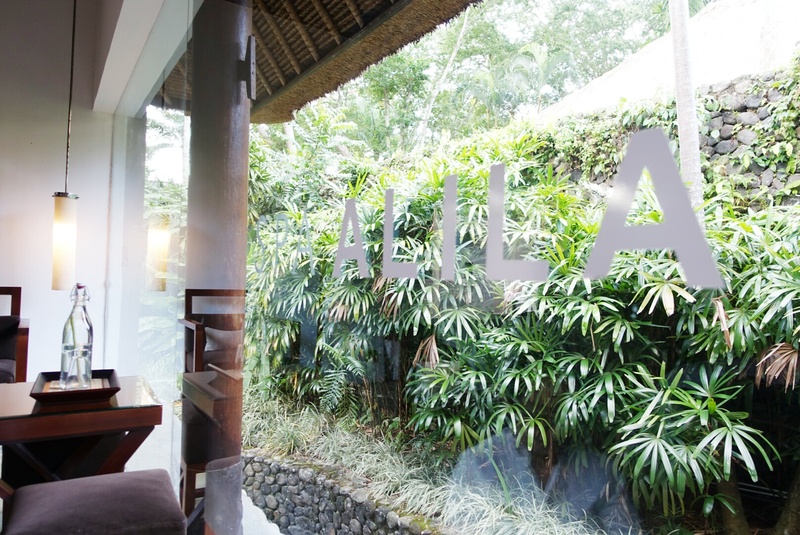 Alila is a big brand name in Bali. In terms of the spa (and its food), it definitely lives up to its reputation. Its rooms ( I stayed in the Superior one)? They’re simple with no frills. No TV. Open air bathroom. 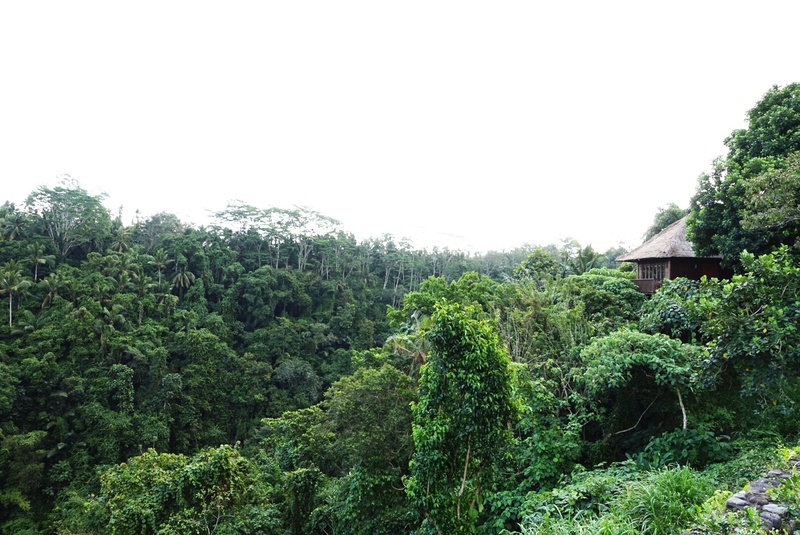 There isn’t much of a view around the property besides the green green jungle. The location is about an hour’s ride from Ubud’s main markets. If you want plenty of fresh air and a good spa, this is the place for you. This sounds so wonderful. Definitely somewhere I’ll be going when I come to Bali! Previous PostIs your favourite Indie beauty brand at risk?